If you want a bike that is equipped to deal with a dirt terrain but still maintain some finesse, then the Santa Cruz Tallboy is for you. This bike has three different frame options including aluminum, Carbon C, and Carbon CC. The weight depends on the specs that you choose. This is a pricier trail bike. If you have never encountered a Tallboy before, you may be unaware of its impact on the mountain biking industry. For the longest time, riders shied away from the 29ers. This was largely due to the fact those bikes (back then) had many defects and problems. When Tallboy was introduced on the scene, however, most of those doubts faded. This was because this bike had little to no flaws about it. This remains true to this day. While the Tallboy has undergone some tweaking, we were excited to see what the final product looked like. Depending on how much you are willing to shell out, Santa Cruz offers you different options. As mentioned, these are aluminum, Carbon C, and Carbon CC frames. The aluminum is the most affordable on the list. Still, all bikes perform like a dream. In addition to its incredible performance, this is just a bike that’s fun to ride. So ride we did. When it comes to handling, not much has changed – the Tallboy is still incredibly responsive, staying the course to perfection. This bike is also flexible, helping you navigate those rockier aspects of the trail. This, perhaps, was one of our favorite parts of the Tallboy. You can push it to its limits and it will still respond with determination. When you add this to the fact that it is great on mixed trails as well, it does seem like an answer to a prayer. Long story short, the Tallboy is still a wonderful machine. The only hitch is that you will have to pay to have the privilege of riding it. 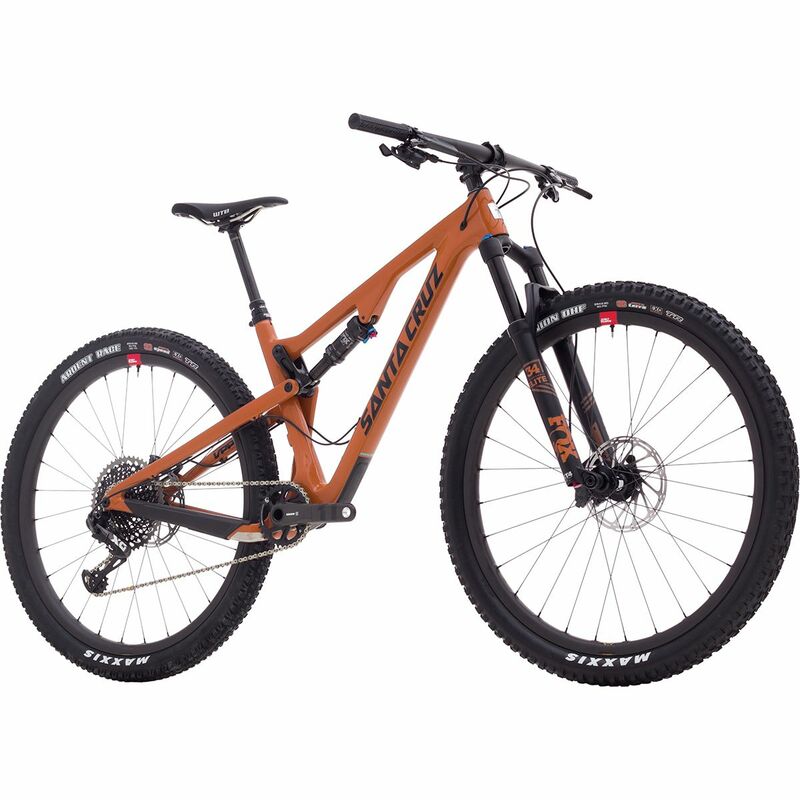 The Santa Cruz Tallboy is a marvel to ride, handling tough terrain with the greatest of ease. The Santa Cruz Tallboy continues to live up to its reputation. Like fine wine, it only gets better as it ages. Despite the slight departure from the older models, this is still a very effective trail bike.